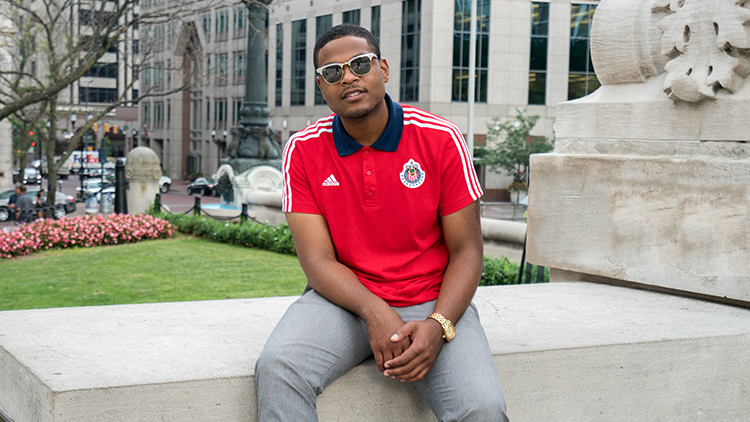 As an Indiana native, Mike is adamant about showing people what Indy has to offer. You may find him drinking at a local coffee shop, eating brunch in Broad Ripple, shopping and having dinner on Mass Ave, or at the latest concerts or sporting events. Small Business Saturday started in 2010 when American Express wanted to help communities and businesses across America. This is a good way to show it takes a community's support for a business to prosper. Indy is what we make it, and if you #LoveIndy, make sure you stop by a local business. Find something new here to see all the businesses in the Indy area that are participating. Where's Mike G. going on Small Biz Saturday? 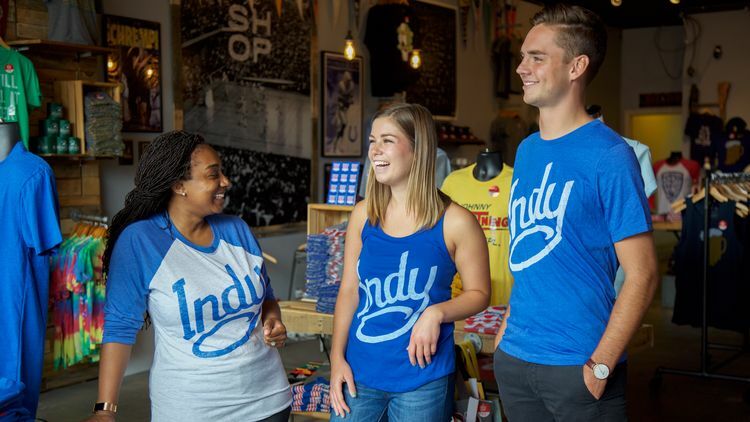 The Shop Indy – The entire store will be 35 percent off and the first 50 customers who spend $50 will receive custom printed tote bags designed by The Shop Indy; customers will be able to bring the bags in the rest of 2017 to receive 20 percent off. If you aren’t familiar with them, just know that they embody the #LoveIndy concept and even sell our Visit Indy product. If you are visiting the north side of town they have recently opened a store in Carmel at Clay Terrace. got SOLE? – Right on College Avenue, this sneaker boutique has been open for 10 years and is at the forefront of sneaker culture in Indy. Stop by and support them in their 10th year of business in Indy. Broad Ripple Village Association - Enjoy free admission to this 7,000 square feet pop-up market to shop and support local entrepreneurs. A good place to go if you want to support the Broad Ripple community and don’t have time to stop at individual places. 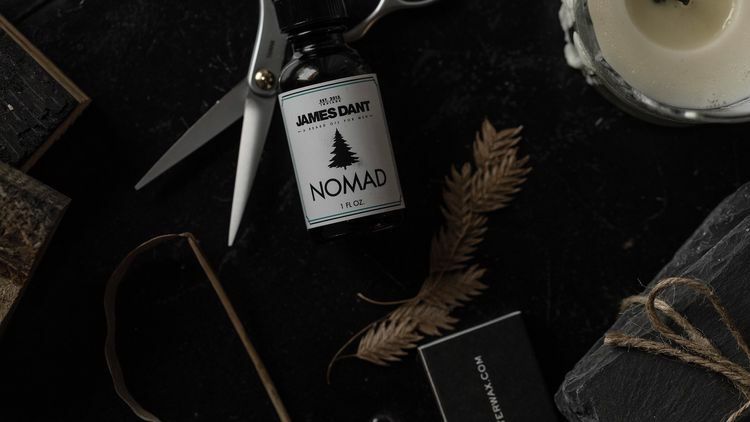 James Dant: A Store for Men – This a one-stop lifestyle shop with things ranging from selvage denim made in the US, to store branded coffee, porcelain, and concrete home goods. If you haven’t been to James Dant take advantage of this opportunity to get things at a discounted price and build a rapport with the space. Keep in mind that candles, oils, and accessories are great holiday gifts. 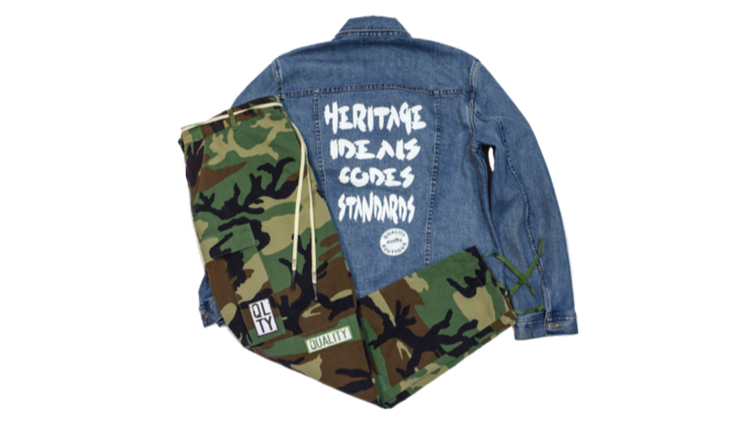 Quality - Lifestyle boutique that provides men and women with apparel, footwear, and accessories from a variety of brands including their own in-house brand like the cameo pants and denim jacket above. The entire store will be 20-50 percent off, so take advantage of the deals while they last on Redwings, Asics, Pleasures, Publish Brand, and Champion to name a few! Homespun: Modern Handmade - Open early at 9 am to give customers early access to their brimming-with-holiday-inventory floor. The first 10 customers will receive Swag Bags, one of which will be a SUPER Dwag Bag with a high-dollar item from a participating Mass Ave store. Homespun is one of the best places to purchase Indiana goods, in addition they have plenty local and American made items. Frozen Tears – Newly opened streetwear clothing and sneaker consignment shop in the heart of Fountain Square on Virginia Ave. They have brands in-house brands Komafi, Wishful Thinking, and more on consignment from brands like Supreme, Nike, and Adidas. 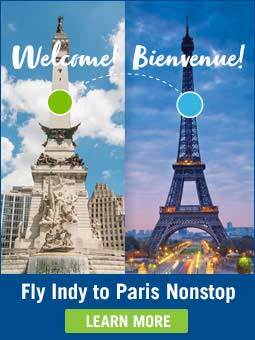 Even if you can’t make it out this Saturday, it is a must visit when you’re in Indy. Square Cat Vinyl - The perfect place for any music related gifts this holiday season. Square Cat embodies the community aspect of Indy, hosting different live music events and other things to bring people out. Stop by and take advantage of their early bird deals from 8 am to 10 am - get there early enough to eat breakfast!